Something amazing happened while I was in Toronto 2 weeks ago that I wanted to share. I attended a plant sale in Toronto, but was a bit disappointed I did not get there on time to acquire some much wanted rare and unusual plants. So on the streetcar back, I was telling D how I would love to open my own plant shop, then I could get all the rare plants I wanted :). Well wouldn’t you know it! A girl sitting next to me on the streetcar overheard me. She apologized for interrupting and asked me if I had ever been to Dynasty. I was curious. I quickly replied “no”. She told me it was a plant shop a few stops from where we were. She continued to say they usually carried rare and unusual plants and she actually got her Hindu rope Hoya from there. She quickly looked up an exact address and 5 minutes later we were there. I thanked her and jumped of the streetcar. 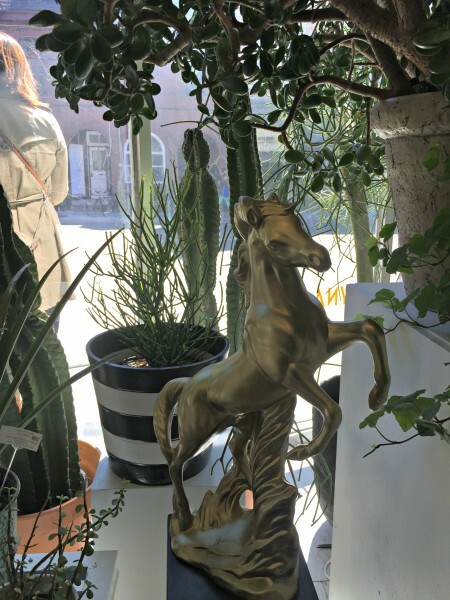 I was so excited when we arrived because they had so many amazing plants and planters and had I an unlimited budget and travelled to Toronto by car and not by train, I would have carried a trunk load of plants back with me. Let me show you what I mean. This where all the fun begins. 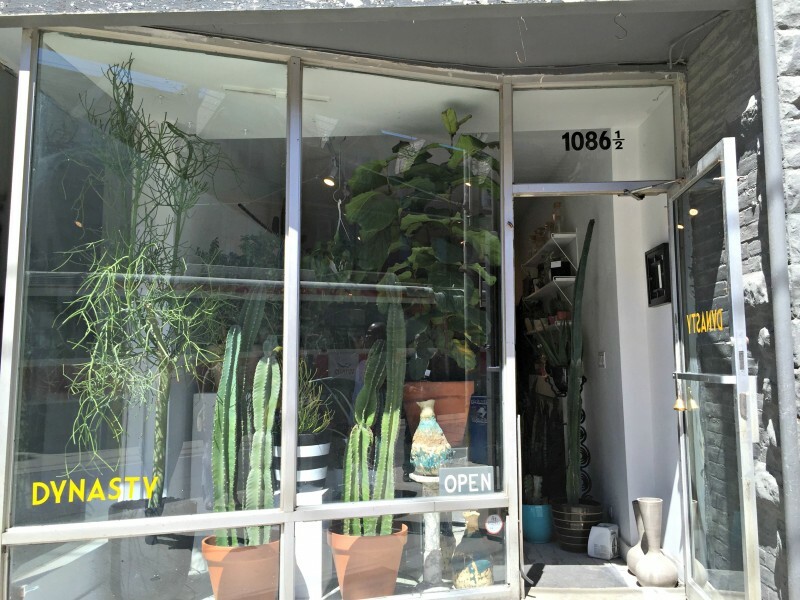 Large cacti in the store window. Do you see the huge Firestick plant (Euphorbia tirucalli) on the left? I saw another Firestick plant in store but not small enough to carry on a train! 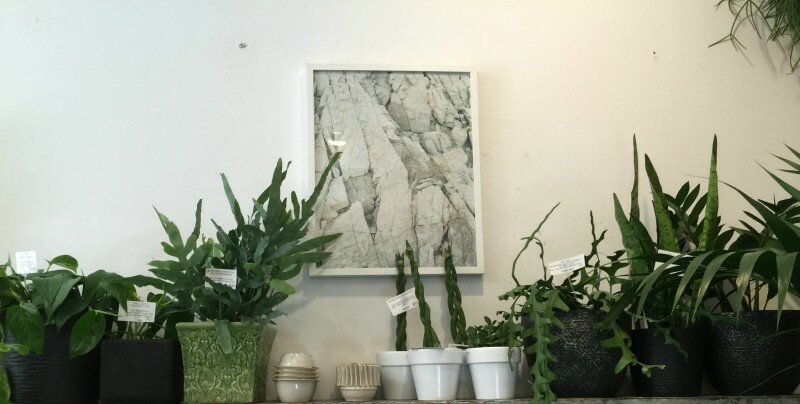 Beautiful collection of handmade ceramic planters by Vancouver artist Rachel Saunders. 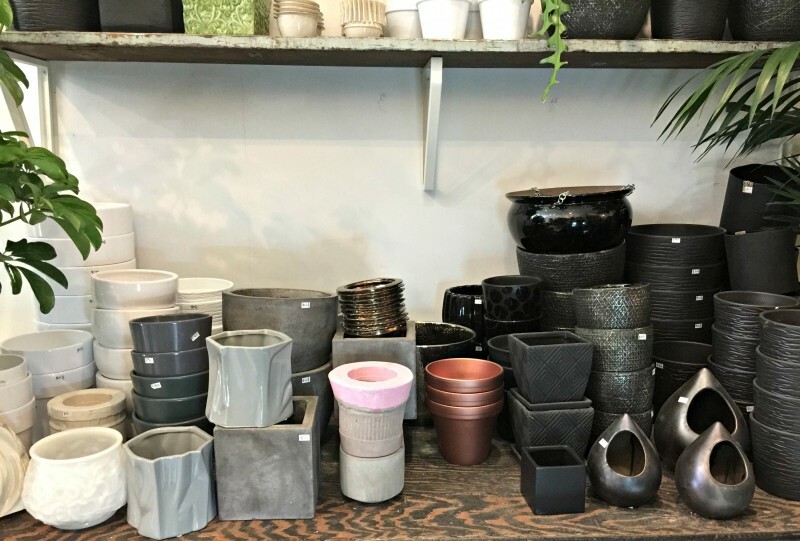 Dynasty in Toronto specializes in interior design with a focus on unusual and high quality tropical botanicals, ceramics and textile based arts. The store feels like a mini jungle and it was so hard to leave. There were all sorts of planters and plants as you can tell from the pictures. So here I was in this amazing store and had to show restraint. In the end I found an even smaller firestick plant and some Lithops. That were 2 plants crossed off my wish list. If you remember from a previous post, I had only one Lithops plant and was looking for more. I was therefore quite pleased I found some more to make my very own pot full of colorful Lithops. Can you tell how many Lithops are in the pot? I was really impressed with Dynasty and as always, was happy to have discovered a plant shop that is to my liking. And to the one who pointed me to the shop, I didn’t get your name, but if you happen to read this someday, Thank you. 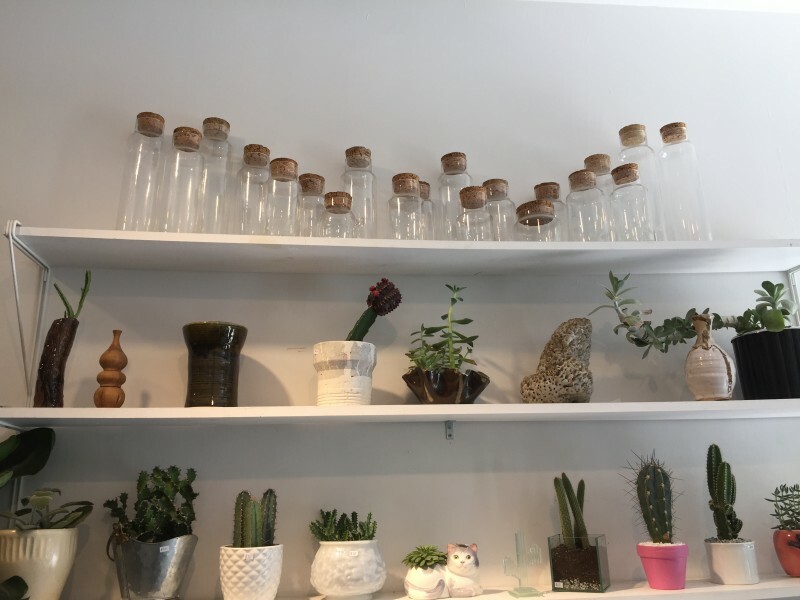 I think this is something I will be doing more often – discovering unique plant shops right here at home in Ottawa and wherever my travels take me. Thank you Dynasty for allowing me to take photos of your beautiful store. 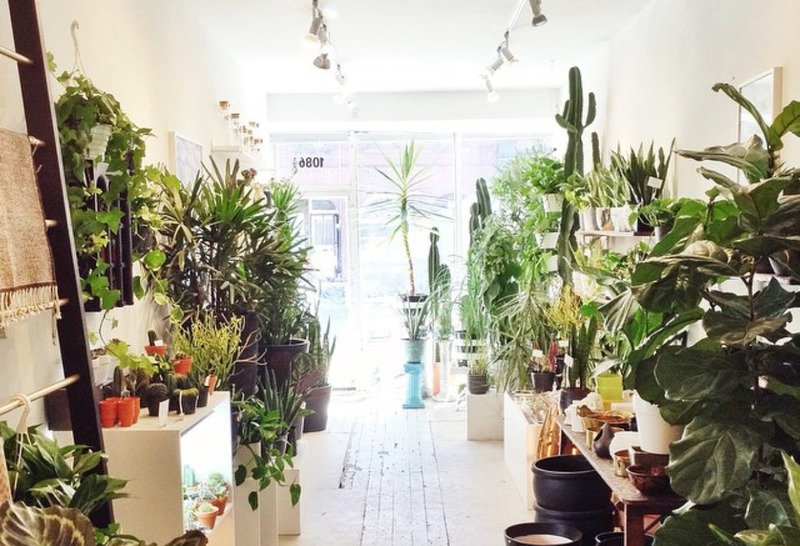 If you ever happen to be in Toronto, you have to add this plant shop to places to visit. What a cool thing and what an amazing shop! This year’s garden bloggers’ fling in in Toronto but unfortunately I’m unable to attend. This shop would be on my list of places to see! It’s been a while since I read your posts but m3333n, do I feel myself drooling and slowly getting sucked into this world. Last time this happened, I got myself a succulent garden! 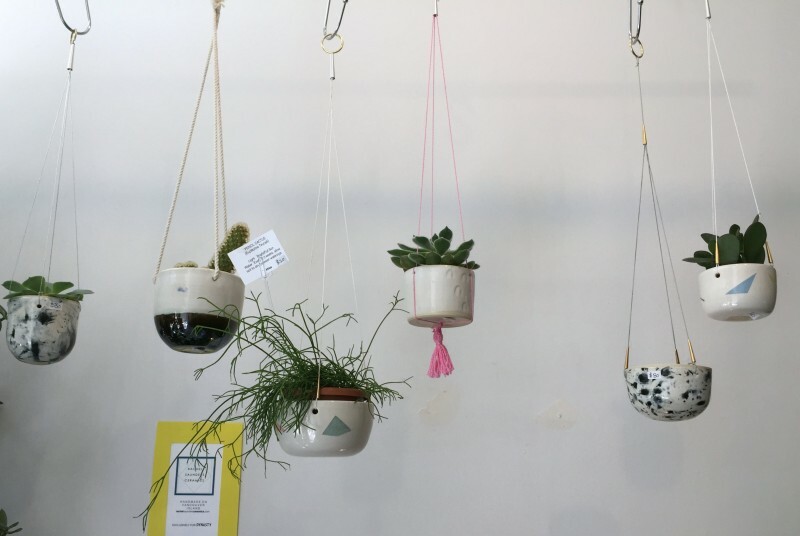 Now I want air plants, and to make electric bulb planters! Hahaha. I’m glad I inspire you to include plants in your life, Jacqueline. GO ahead and try your hands at the bulb planters and let me know how that goes. Wow… The collection of plants is very beautiful! Yes Yayra, I felt like a kid in a candy store being there and surrounded by all those plants. It was hard to leave. 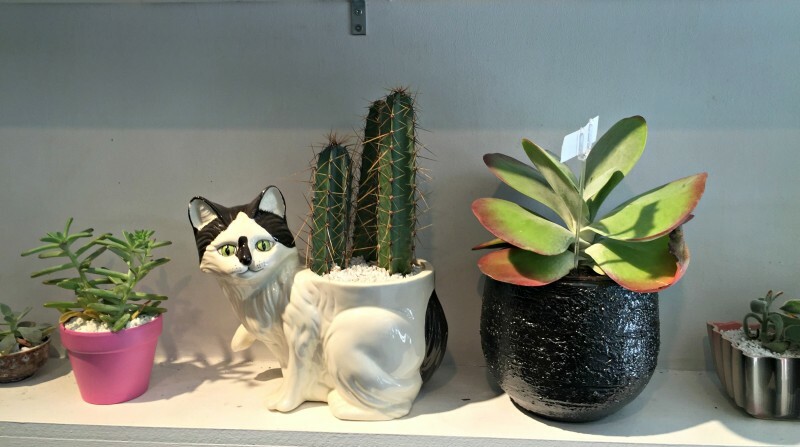 I’m on a quest to find similar plant shops close to home I can visit anytime.